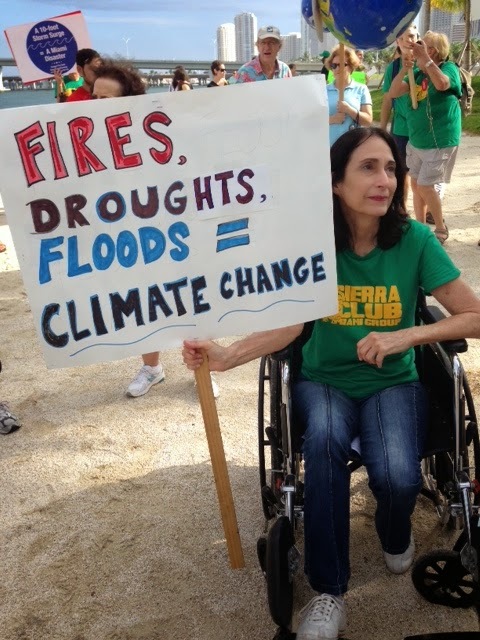 Last week, Sierra Club was joined by more than two dozen coalition partners and members in speaking out against Sugar Hill at the South Florida Water Management District (SFWMD) Governing Board meeting in West Palm Beach. 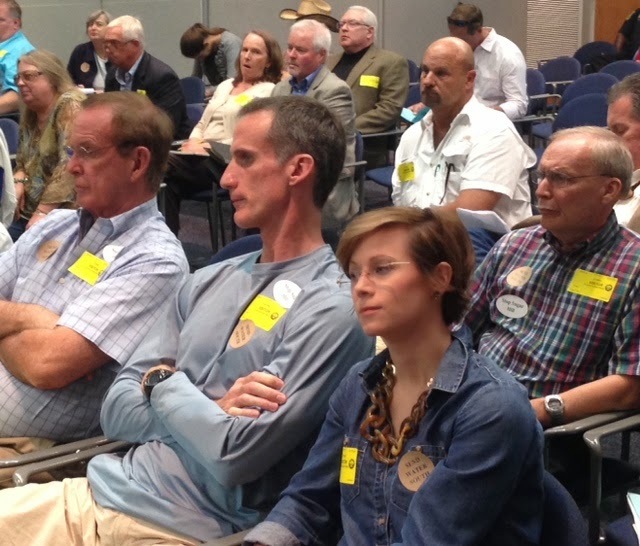 Representatives from the environmental community and the public took the floor to oppose the Sugar Hill Sector Plan, which includes land use plan changes proposed by U.S. Sugar Corp. and Hilliard Brothers spanning 67 square miles in Hendry County just west of the Palm Beach County line. It would allow up to 18,000 homes and 25 million square feet of commercial and other uses between the Everglades and its water source, Lake Okeechobee. Sugar Hill would be the "death knell" of the Everglades, said Jonathan Ullman, of the Sierra Club. 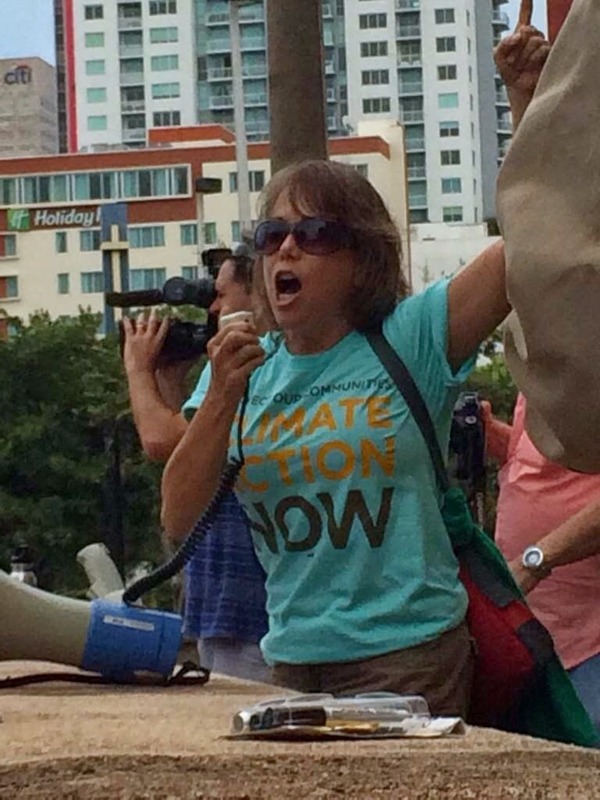 “If we want to restore the Everglades water flow … we need to say no to this plan." Take action! Tell Gov. Rick Scott and other officials to stop Big Sugar's development plan. 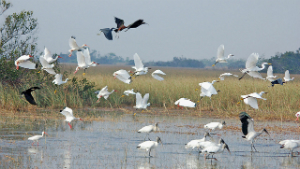 The heart of Everglades restoration effort is buying farmland that can be used for water storage and treatment areas so that more Lake Okeechobee water flows south to the Everglades. As part of a 2010 land deal with U.S. Sugar, the district was given an option to purchase some of the land in the Sugar Hill plans. Sugar Hill would have an irreversible impact on the Everglades and coastal communities, either directly by allowing the approval of development that would preclude the creation of flowway south of the lake, or indirectly by increasing the speculative market value of the lands needed for restoration. “It would do a … disservice to taxpayers to let this move forward," said Lisa Interlandi of the Everglades Law Center." Governing Board Members sought clarification from District staff on the timing of the review process and the agency’s role. The Department of Economic Opportunity (DEO) has thirty days to review the plan. The SFWMD, along with other state agencies, is required to submit comments on the plan by Oct. 2. 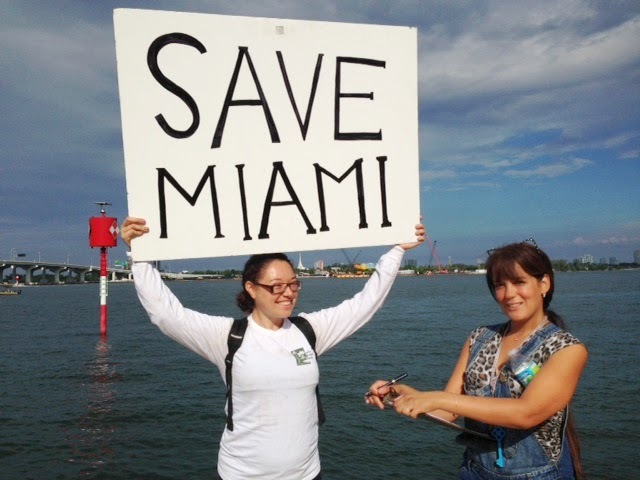 Our action was covered by the Sun-Sentinel, Palm Beach Post, Miami Herald and Tampa Bay Times. Other media coverage on the Sugar Hill controversy included a Palm Beach Post editorial; a Tampa Bay Times editorial, an editorial cartoon by Jim Moran of the Miami Herald; and an article by the online newspaper Broward Bulldog (reposted by the Miami Herald) which digs into a possible connection between the King Ranch trips and US Sugar's strategy for securing State approval of the Sugar Hill Sector Plan. Residents and businesses on the east and west coast suffered economic havoc last summer because polluted water from Lake Okeechobee was dumped into the Caloosahatchee and St. Lucie rivers and estuaries. The solution has been clear for decades – water from Lake Okeechobee must be moved south to ease the burden on the Caloosahatchee and St. Lucie Rivers and estuaries and to provide critical water supply to a parched Everglades National Park. The state of Florida has a contract with U.S. Sugar to purchase 46,800 acres south of Lake Okeechobee that will expire in October 2015, and to purchase more than 100,000 additional acres before the rest of the contract options expire. These are the very lands required to stop the devastating pumping of massive volumes of water to the estuaries, and flow that water southward instead to restore the central and southern Everglades. The South Florida Water Management District publicly stated that the potential acquisition of these lands “represents an unprecedented opportunity to protect and restore the Everglades in a way we never anticipated.’’ (8/14/2008). The District has developed several alternative plans for these restoration projects. As the Florida Supreme Court ruled in 2010, the U.S. Sugar purchase "serves the public purpose of conserving and protecting water and water-related resources." The opportunity to secure and use these lands for water storage and flow - the only realistic option for real restoration success - is threatened by a land use plan change (The Sugar Hill Sector Plan) recently proposed by Hendry County for over 43,000 acres owned by U.S. Sugar and Hilliard Brothers that would allow up to 18,000 homes and 25 million square feet of commercial and other uses in the very region that is essential to the ability of the state and federal government to resolve the crisis in the estuaries and restore the Everglades. Approval of this Sector Plan could end any realistic chance of doing this – either directly by allowing the approval of development that would preclude restoration, or indirectly by increasing the speculative market value of the lands needed for restoration. The proposed Sector Plan appears inconsistent with numerous requirements of Florida’s land use planning law, as a result of its failure to acknowledge state’s restoration efforts, and the suitability of this land for development relative to drainage, water management, water supply and other issues. Big sugar is at it again, putting profits ahead of the water needs of seven million Floridians and the health of the Everglades. 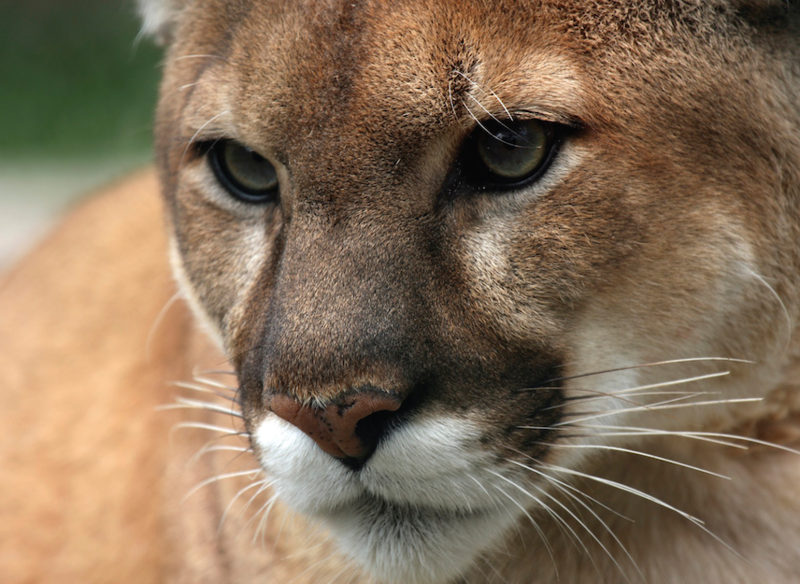 Take action now to protect Florida's residents, lands and wildlife. Tell Gov. Scott "Direct the FDEO to deny development in the Everglades agricultural area!" Last week, US Sugar unveiled plans to build a massive, sprawling city called Sugar Hill between the Everglades and its water source, Lake Okeechobee. The project would bring 18,000 new residential units and 25 million square feet of commercial, industrial, office and retail buildings directly into the Everglades agricultural area, effectively preventing clean water from Lake Okeechobee from reaching the Everglades and the millions who rely on it. The 67-square-mile development would have a devastatingly irreversible impact on the Everglades and coastal communities. This dangerous plan would also skyrocket the value of US Sugar's land, potentially derailing completion of the Florida government's contract with US Sugar to purchase 153,000 acres in the Everglades for cleaning and restoration. The decision will ultimately be made by the Florida Department of Economic Opportunity (FDEO), but Governor Scott has the power to direct their denial of the project. Now is your chance get him moving! Tell Florida Governor Rick Scott and South Florida Water Managers to direct the FDEO to stop big sugar's massive development plan and protect the Everglades, the sole source of drinking water for seven million residents. The Governor cannot allow US Sugar to wall off the Everglades from Lake Okeechobee putting the Everglades and the coasts in jeopardy. 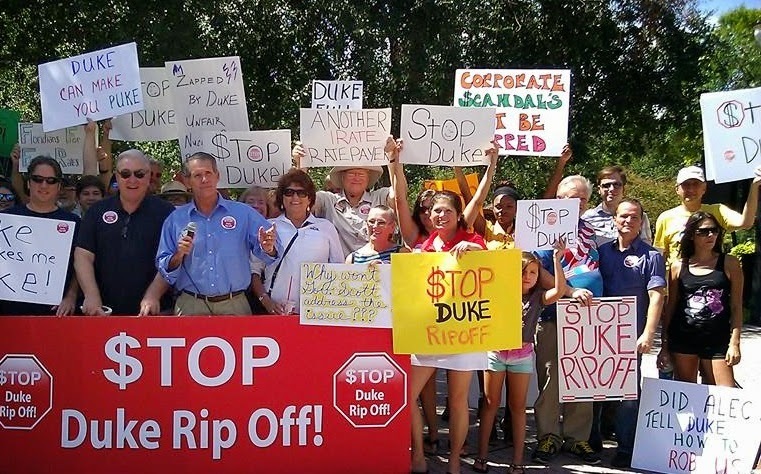 The state of Florida has the power to stop the Sugar Hill development plan now, but the decision makers need to hear from you; reach out now and demand the Governor and the South Florida Water Management Board direct the FDEO to deny this bad plan. If allowed, US Sugar's development plans could threaten the Everglades, impact coastal communities and jeopardize clean water for millions. Tell Governor Scott to protect the Everglades and the people who depend on it by directing the FDEO to deny the plan immediately! For more info on the dangerous Sugar Hill plan, check out a recent article from the Tampa Bay Times.